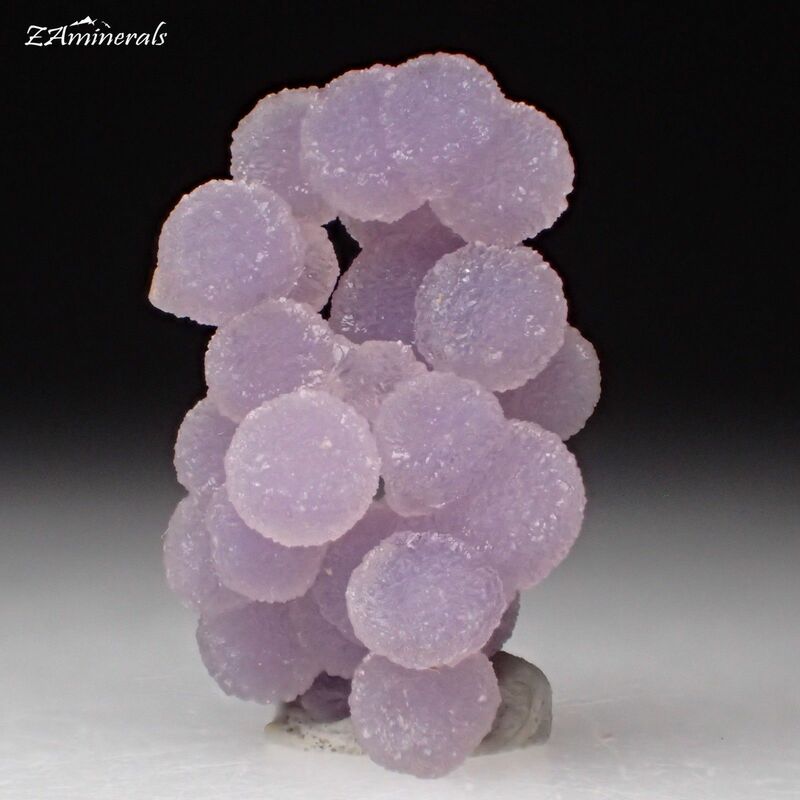 Beautiful lavender specimen from recent finds. 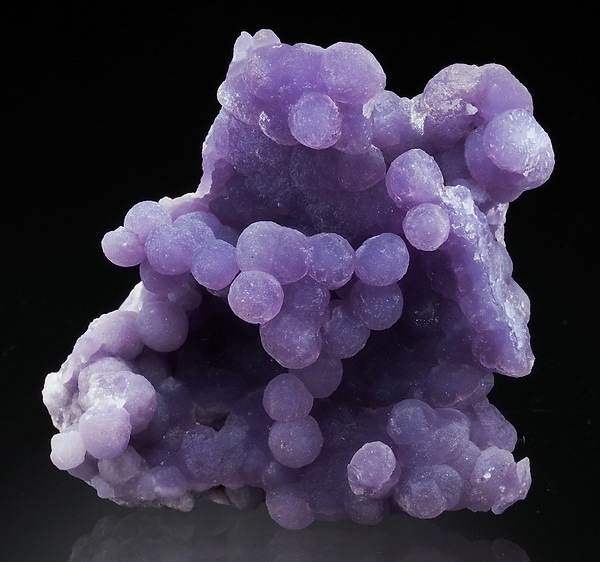 Nice amethyst spheres on all sides! 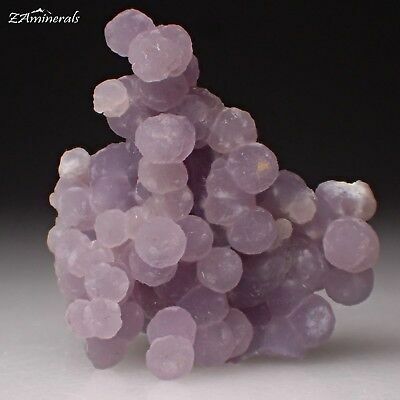 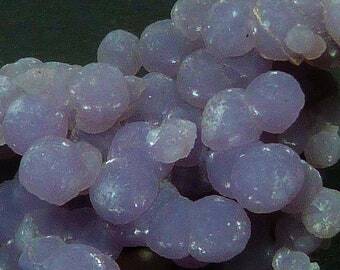 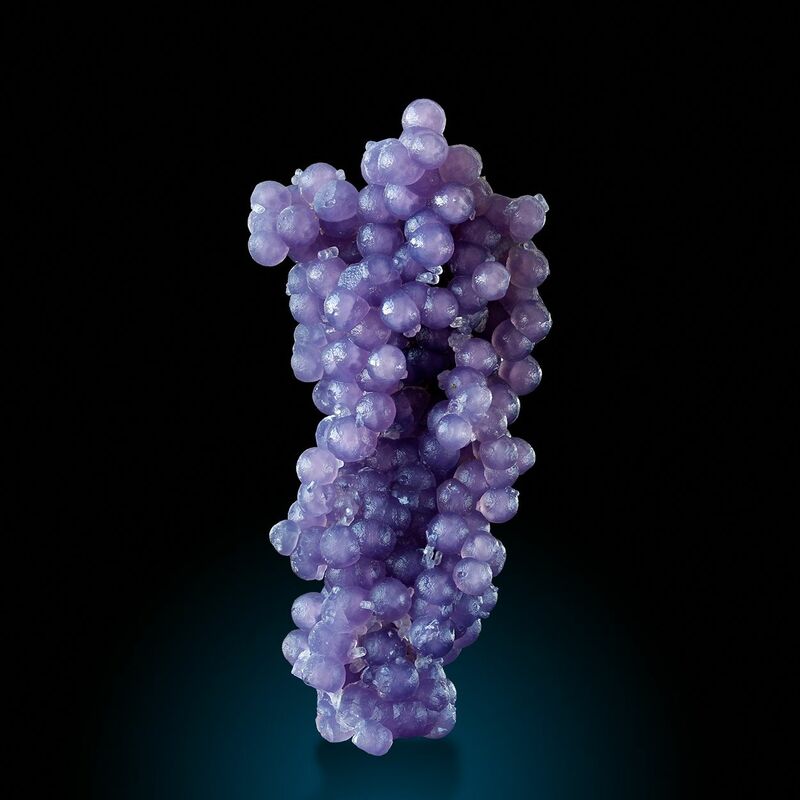 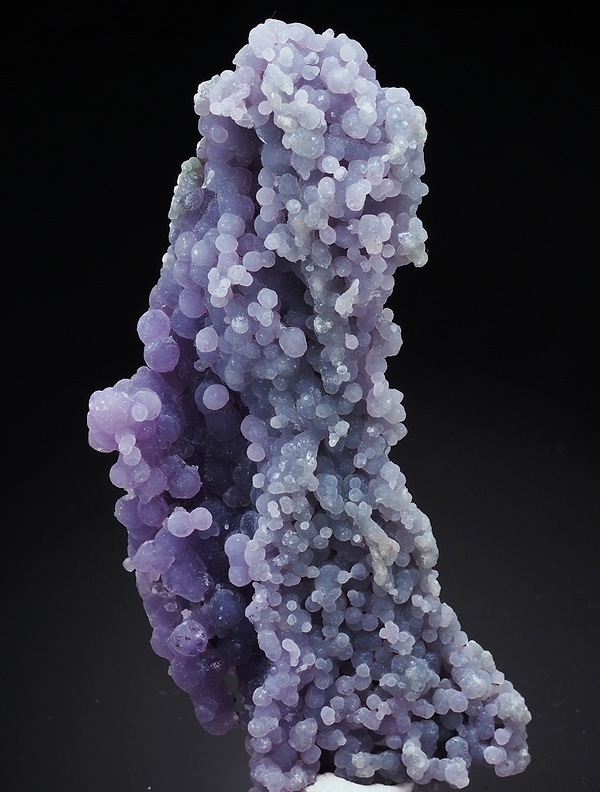 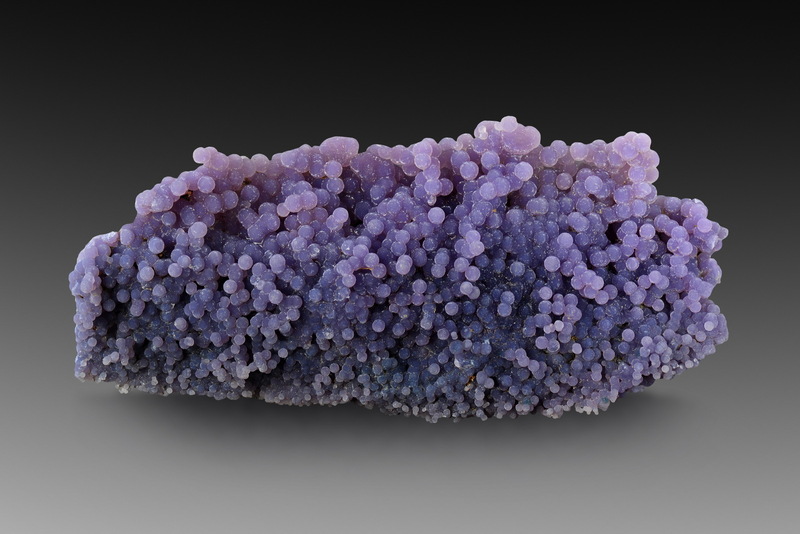 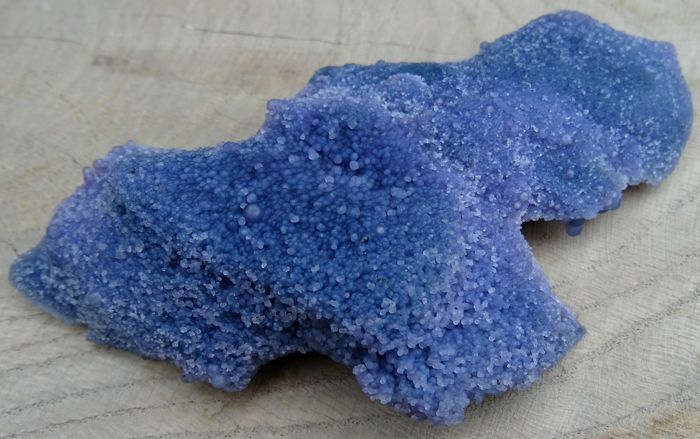 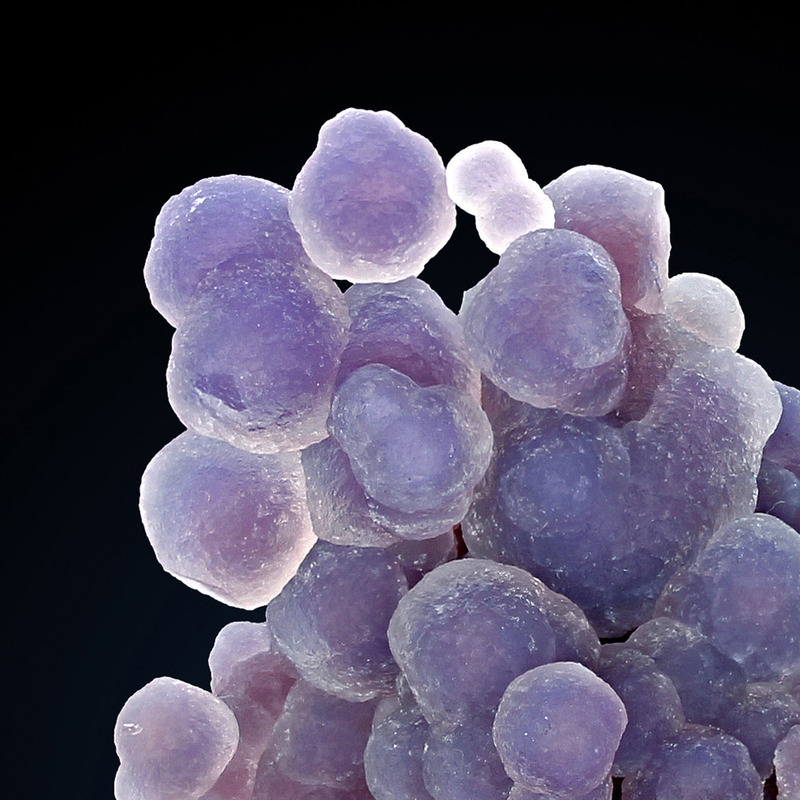 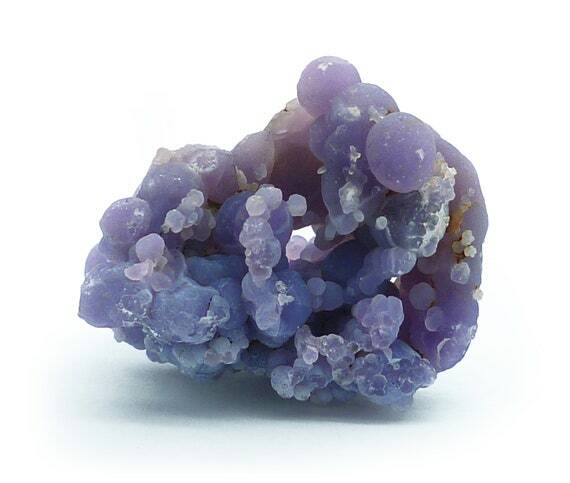 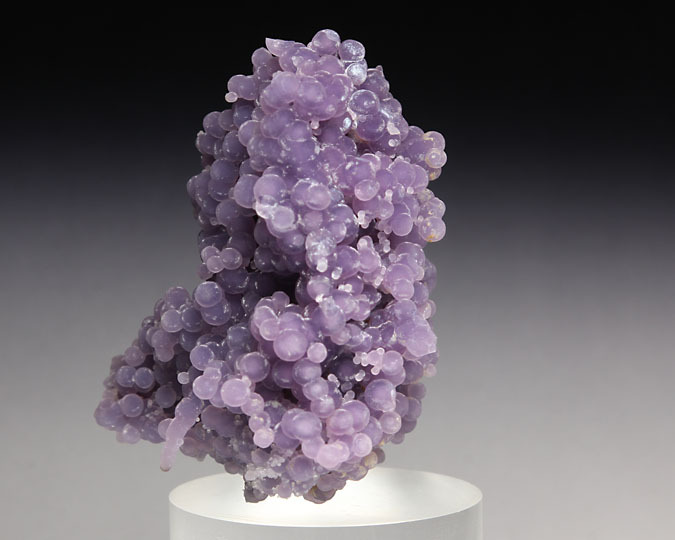 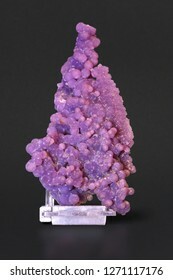 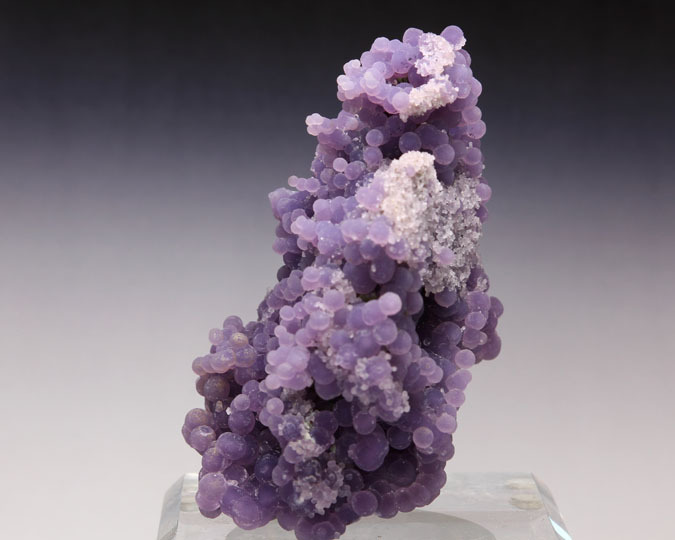 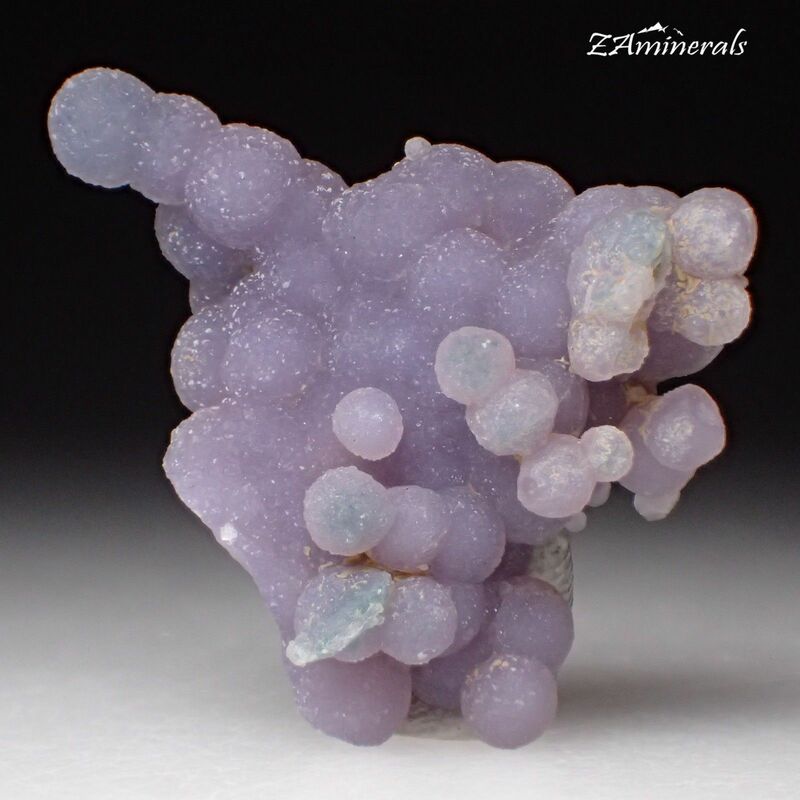 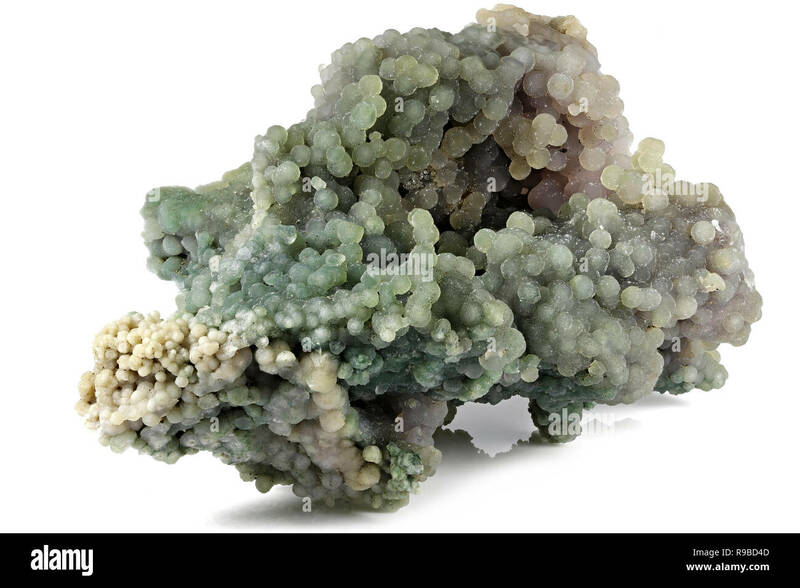 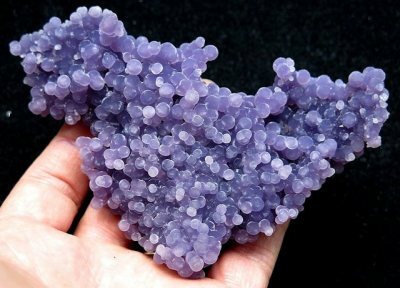 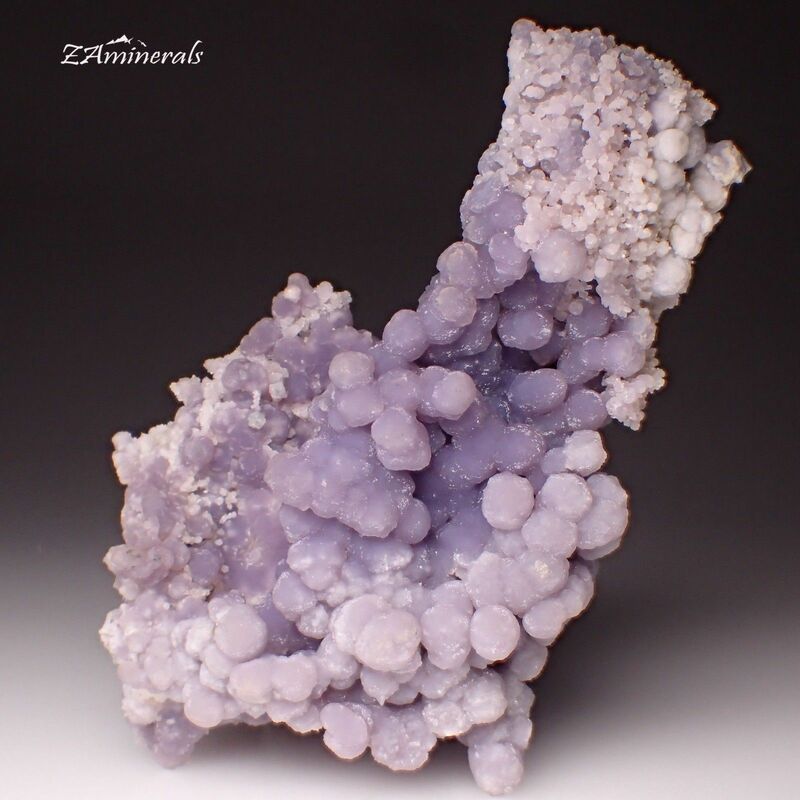 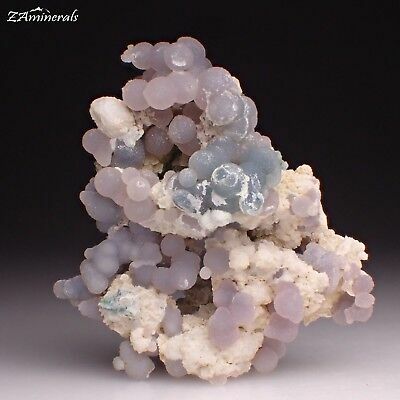 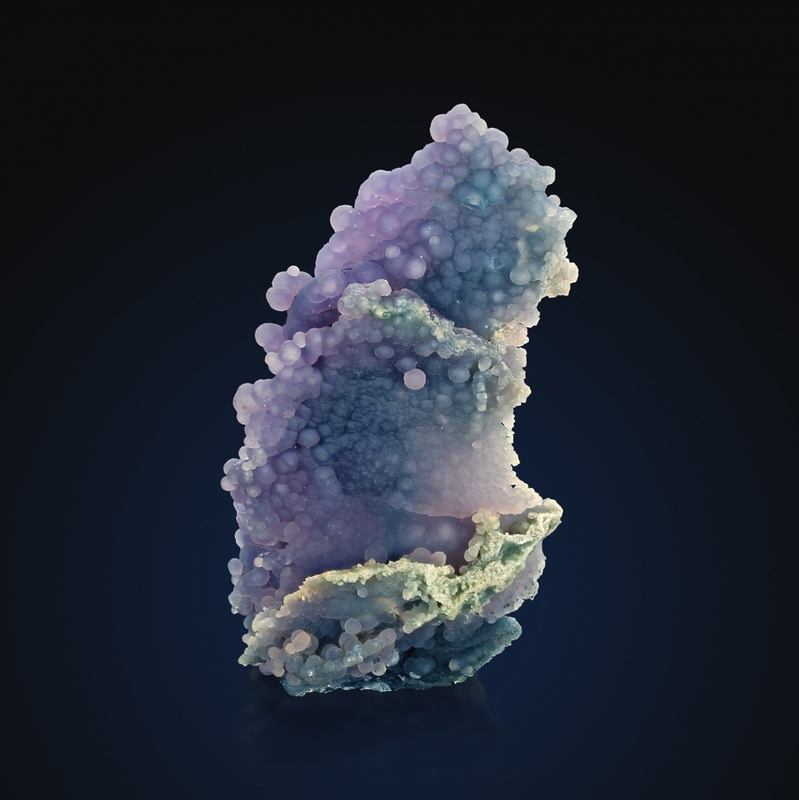 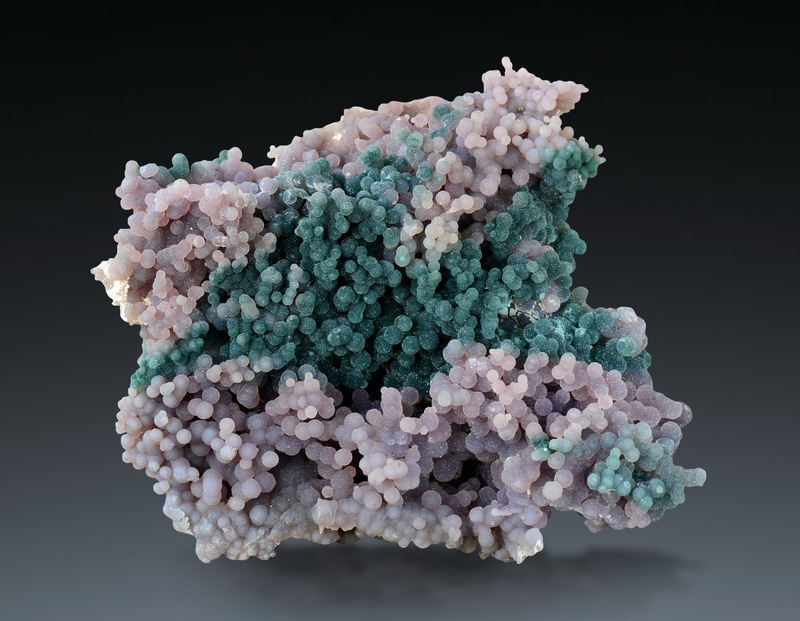 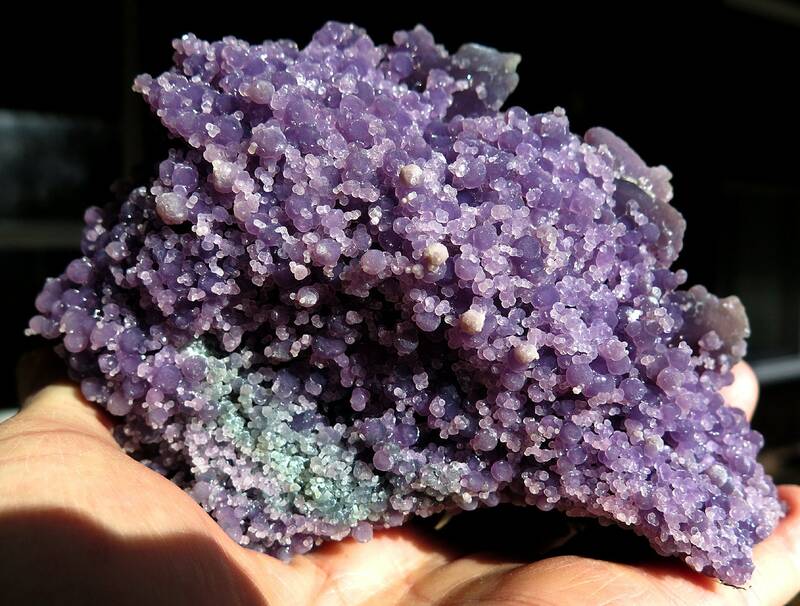 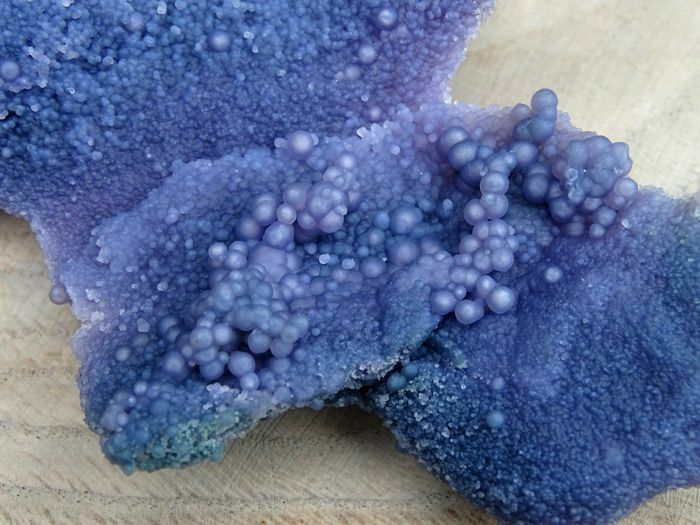 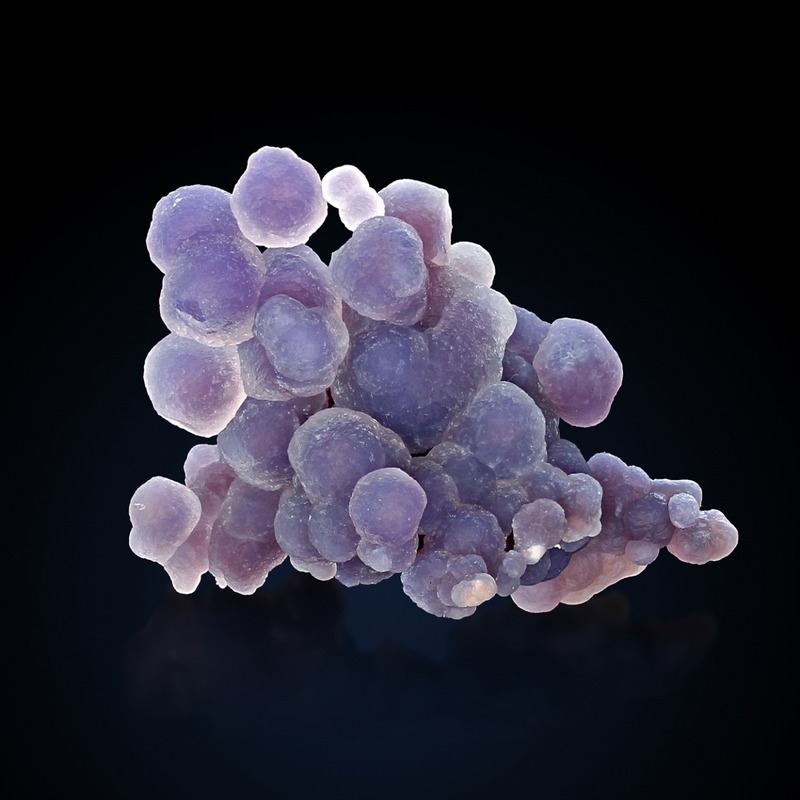 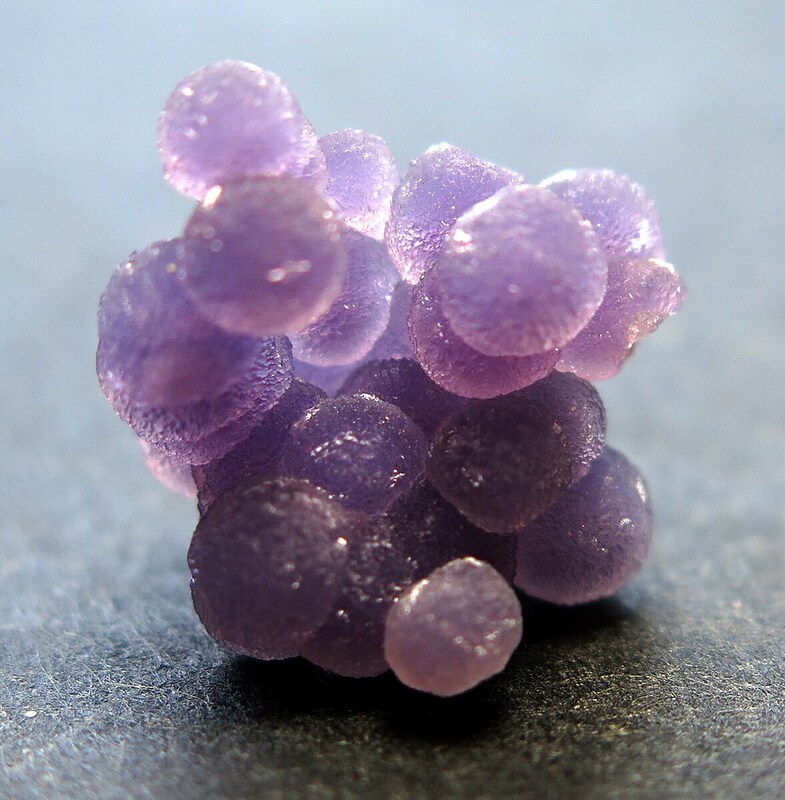 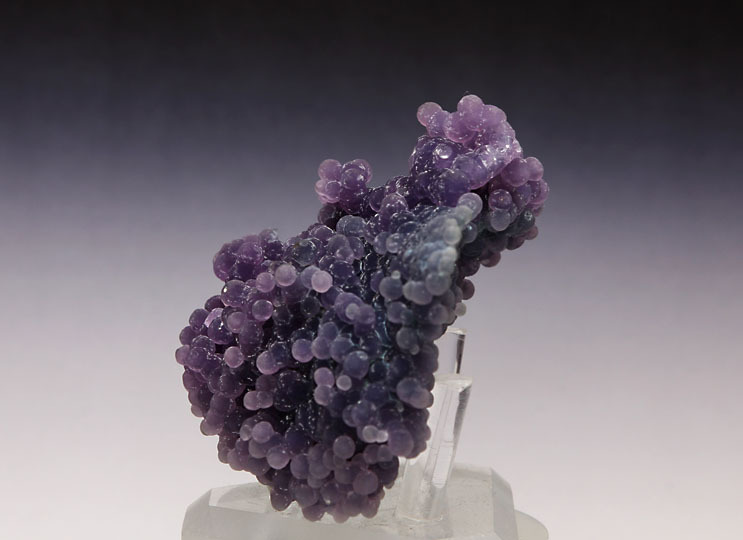 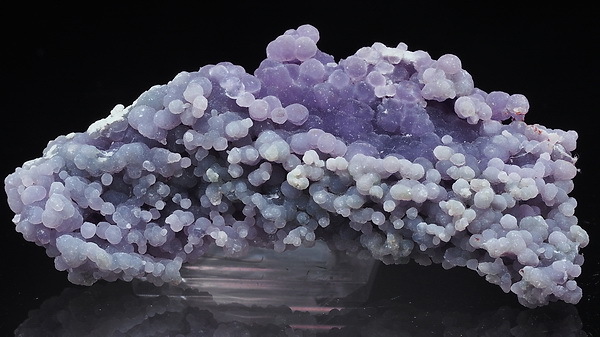 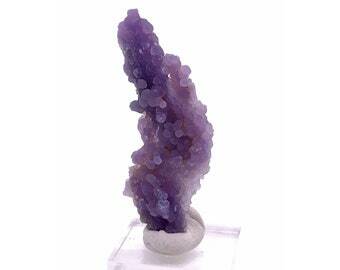 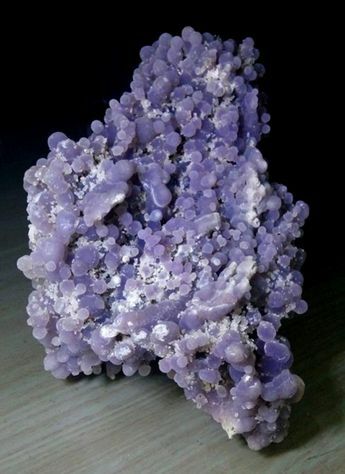 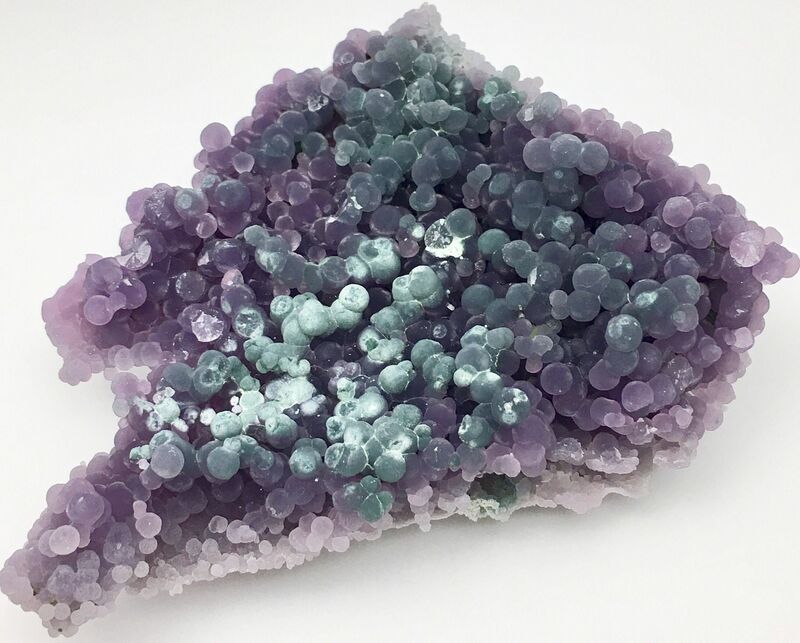 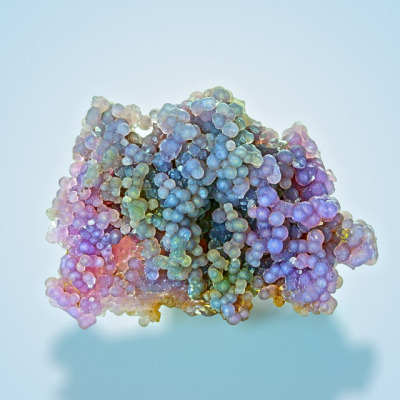 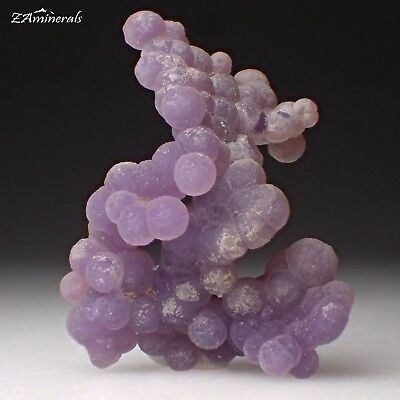 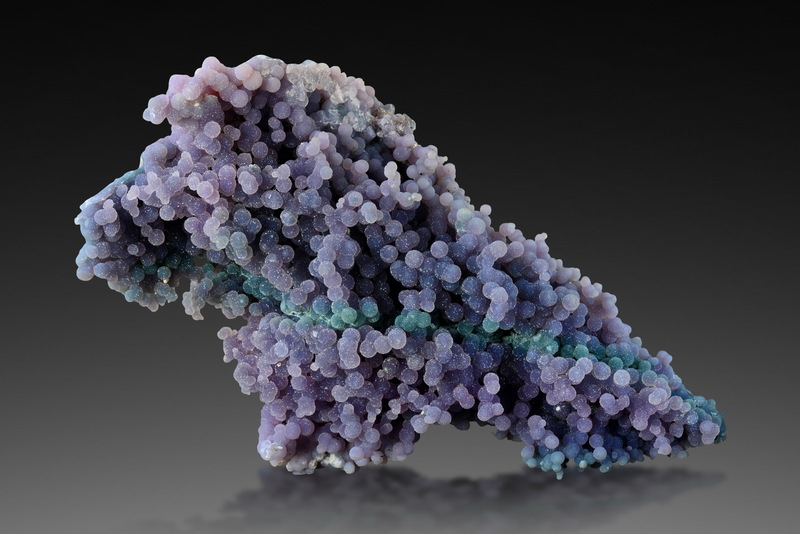 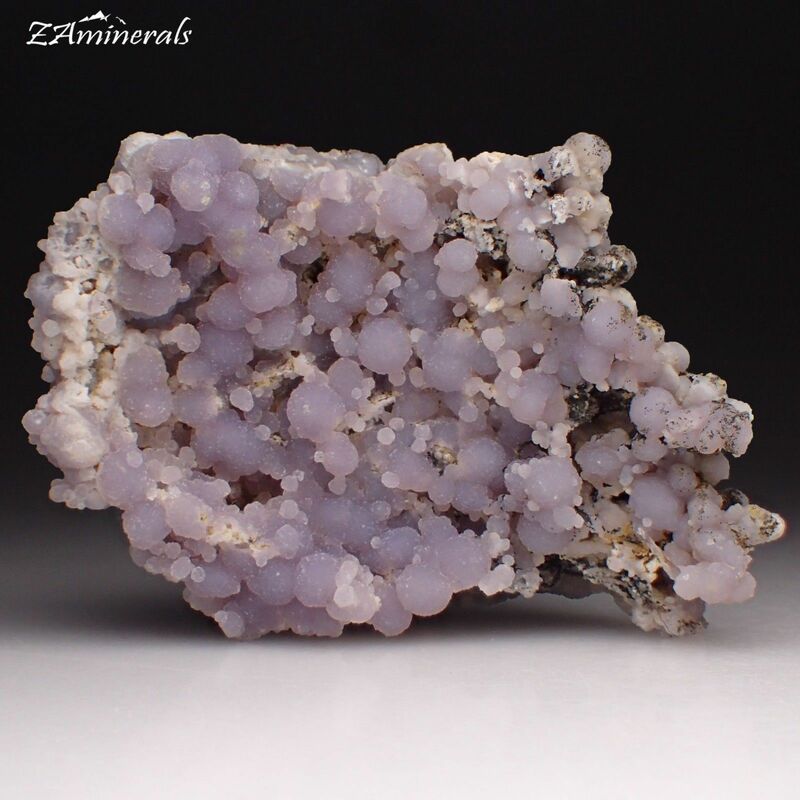 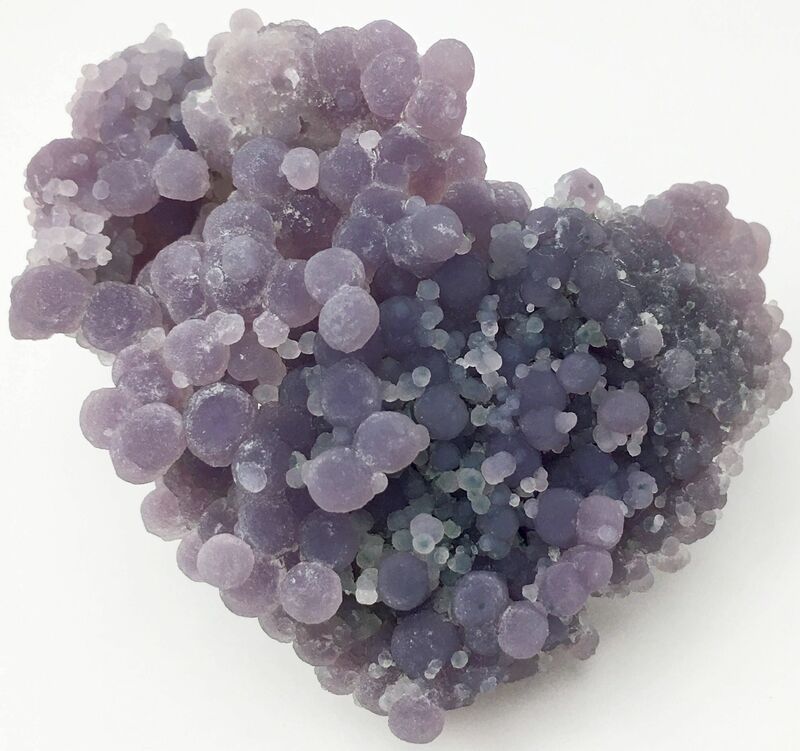 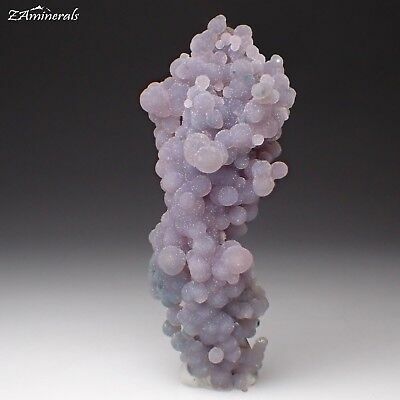 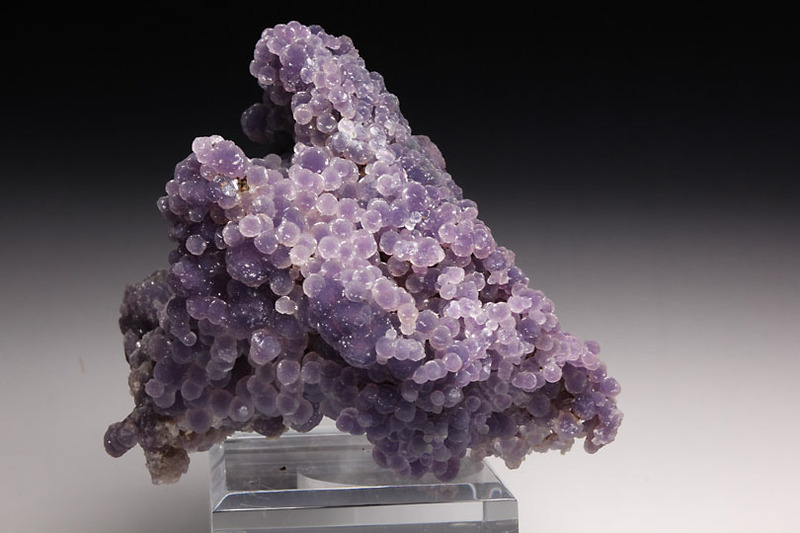 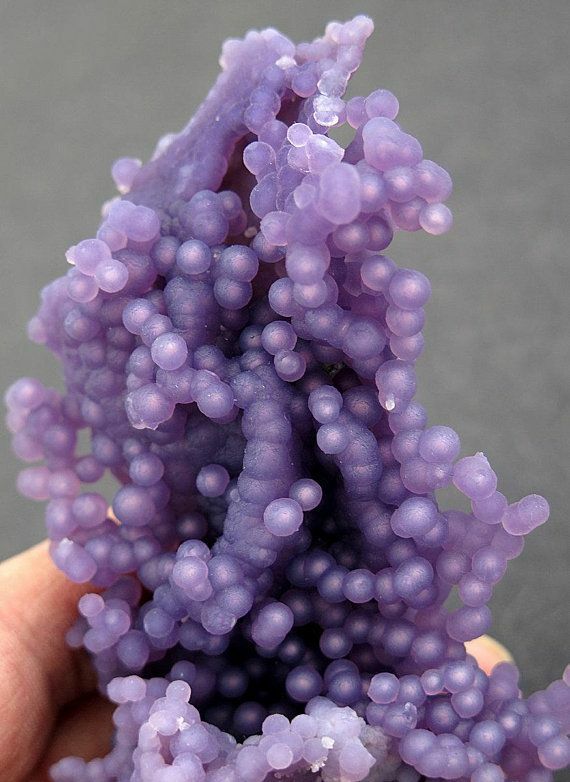 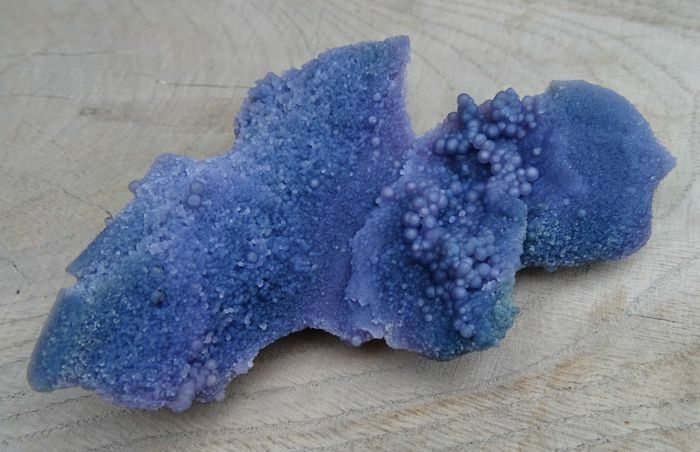 "Grape Chalcedony" for perhaps obvious reasons. 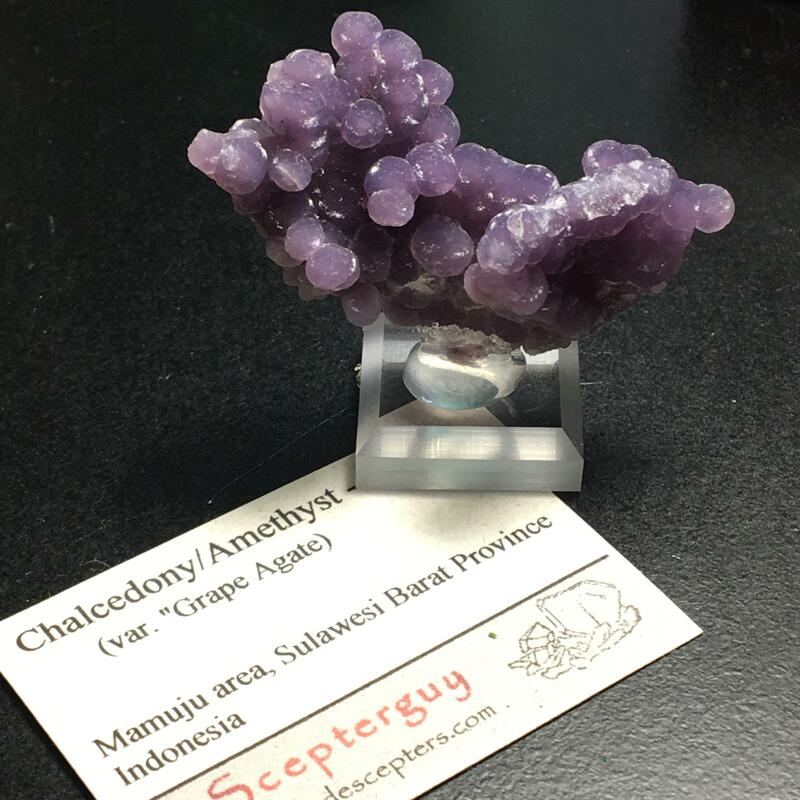 From Mamuju area, Sulawesi Barat Province, Sulawesi, Indonesia. 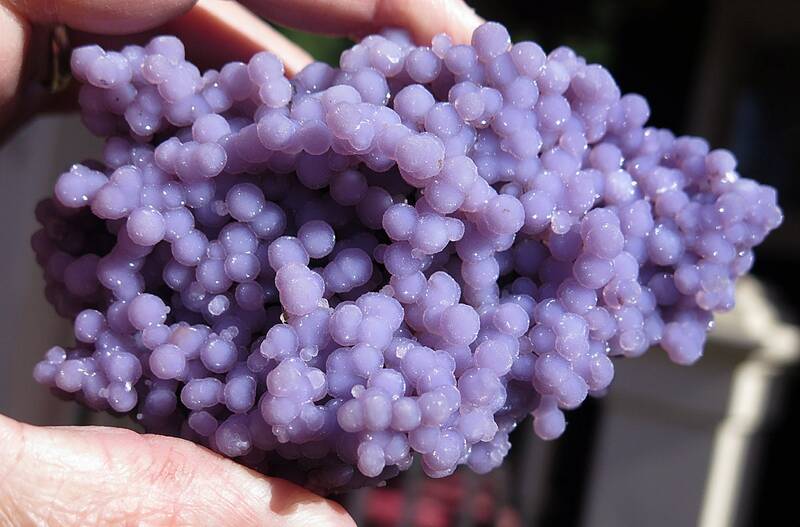 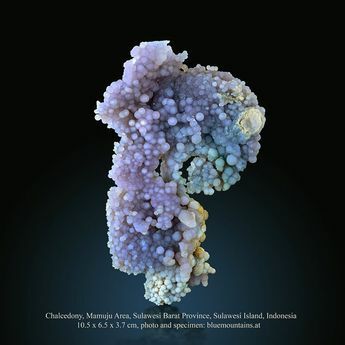 Astonishing Chalcedony (grape agate) from Sulawesi Barat Province, Sulawesi, Indonesia. 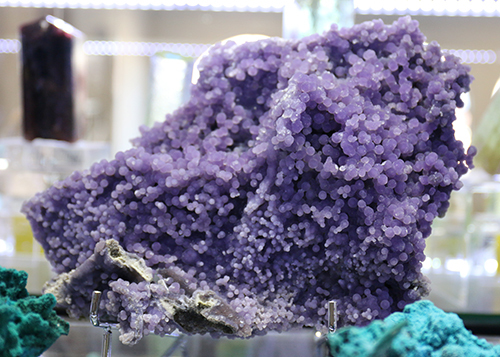 We've got an awesome selection of sale items, starting at just $1.